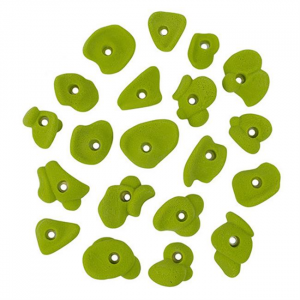 This Hold Kit is perfect for all climbers building their own wall. It includes an assortment of jugs made from So iLL's Ultra Bomber Urethane. Hardware is included. Gentle on your hands and a perfect set for beginners, So iLL's Addicted bolt-on hold set is comprised of finger-friendly mini jugs that will keep you coming back for more every time. Colors may vary. Keep your chalk warm with a "puffy" Barf Bag. The drawstring closure cinches tight to keep your chalk from spilling when not in use. 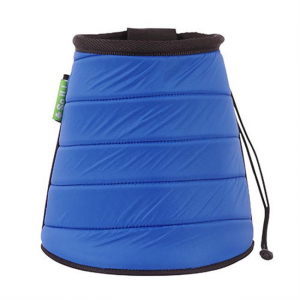 The carrying handle makes the bag easy to pick up and move from one area to the next. 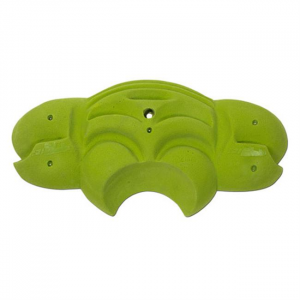 So iLL's Dermatology Bolt On 5 Hold Kit is a set of bomb-proof urethane jugs with an expression to fit a climber's every mood. Training your weakness is the only way to get stronger. Have a go with this bigger then life massive sloper board. This animated hangboard will force you to hit your peak potential and become a monster climbing machine. With more rubber coverage and heel tension than any other So iLL shoes, the So iLL Free Range climbing shoes provide stiff, aggressive support to help you hook, pull and edge toward the send. They may look like retro kicks, but the So iLL Runner climbing shoes mean business on the rock. Downturned toes help you crush steep moves while fishhook midsoles help you edge teeny-tiny face holds. Soft yet aggressive, the So iLL Street climbing shoes provide flex without much stretch, and help you step securely through steeper lines thanks to downturned toes and sticky rubber outsoles. A narrower version of the Street, the So iLL Street LV climbing shoes provide a tight fit for low-volume feet, and plenty of grip on steeper projects thanks to aggressive downturned toes.